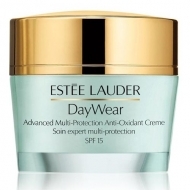 Protects the skin from the signs of premature aging. 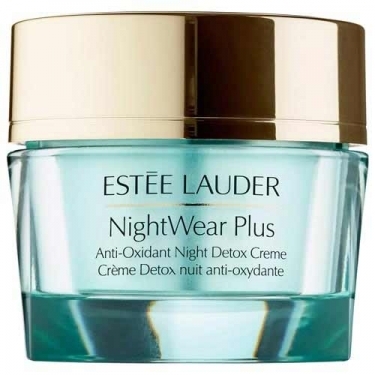 DESCRIPTION: NightWear Plus Anti-Oxidant Night Detox Creme from Estée Lauder is a luxurious night cream that purifies and refines the surface of the skin, visibly reducing pores. Moisturizes intensely. 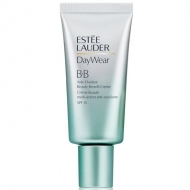 Helps to defend the skin from premature signs of aging. 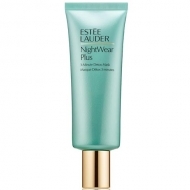 Purify your skin at night and defend it during the day with NightWear and Daywear. Apply at night after the serum.